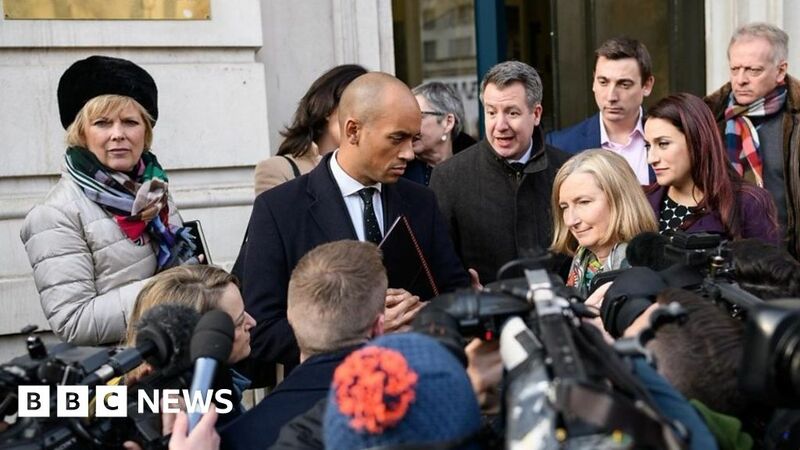 A group of MPs who back a second referendum say they had a “constructive” meeting with the prime minister’s de facto second-in-command David Lidington. Speaking to BBC political editor Laura Kuenssberg, Tory MP Anna Soubry, a supporter of the “People’s Vote” campaign, said the idea of a second vote started off “right on the very, very fringes” and “look where we are today”. Conservative MP Sarah Wollaston said the acknowledgment that an extension of Article 50 can only happen through a democratic process was “very important”.